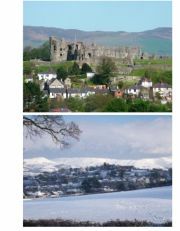 Denbigh Heritage Regeneration Project reached a crucial stage on Thursday 27th May. 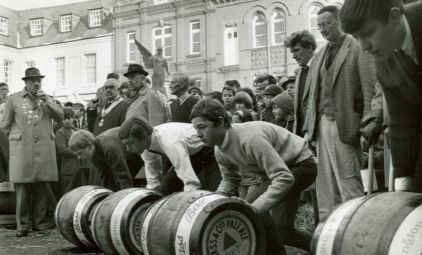 A presentation evening was held at the Town Hall when the nineteen newly trained tour guides “graduated”. 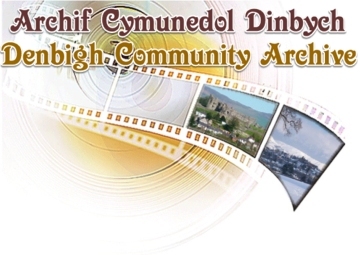 The Denbigh Community Archive Group also presented a display of some of their acquisitions and the newly developed website.